Do Bengali Hindus deserve to live? How can the latest approach of revered Didi to let muezzins (persons sounding calls to prayers in mosques) get monthly honorarium be appraised? Is it just a concession given to mollify minorities, especially Islamists, or the Bengal CM’s fervent approach to make the Indian state of Bengal attain its final destruction? 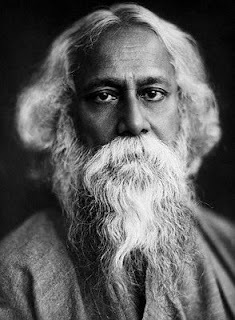 You may opt for any of the just-mentioned two propositions or for any other one (being a true secularist) but whatever it is, Didi’s approaches do assert only one aspect to Hindus in Bengal – complete death. Thanks to fast developments, one thing is getting more apparent to Hindus – either they have got to pack their kith and kin off to any other part of the globe or they must remain prepared for self-annihilations right away or (as the last option) they have to initiate struggles to exist since this right of theirs in Bengal is at stake. 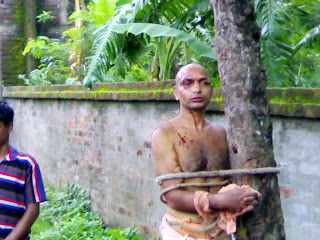 Now, with the mounting strength of Islamists (beefed up by the capitulation of Bengal’s administration to them – expressed through myriad news published in this website regularly), Hindus can win the life-or-death battle only if they start worshipping valor (Shuarya) instead of infinite demigods, spiflicating martial spirit of the Dharma only. Didi, following her own footsteps of rendering Rs 2, 500 (each month) to Imams across the state, now has become too generous to muezzins – they will get Rs 1000 (as a monthly honorarium); reports do confirm that (almost) 30, 000 muezzins do exist throughout the state and hence, the generosity would cost the state exchequer (no less than) Rs. 3.6 crore annually. Where will the money come from and why such a vast population would be provided monthly honorarium? What have been their contributions to the country? There is no answer. And who doesn’t know any question (in this regard) would make the inquirer languish in jail ultimately. Along with this, pro-minority Bengal CM annunciated that a grater number of minority community groups would be covered under the 17 per cent OBC reservation in jobs and hence, the number is certain to rise to 98 from 65. 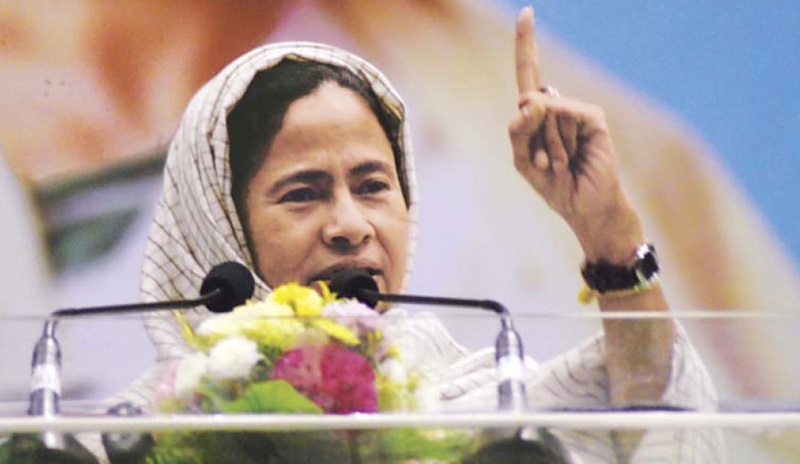 She also hoped that 99 percent of Muslims in Bengal, as a result, would be able to enjoy facilities of reservations. Prospects of Hindu, consequently, will be curtailed in every sector and no longer merit but religious affiliation will dominate every sphere. Mamata hasn’t forgotten Hindus, however. She was found to state, “Belur Math is a place for highest pilgrimage for Hindus. If they urge me to develop something for them, I will do it.” A fine compensation! Isn’t it? What will be her next step – a visit to Adyapith or Belur Math to nurse wounded Hindu psyche? Here is a question. Who has conveyed her message that Belur Math stands for Hindu confidence? The Math belongs to Ramkrishna Mission whose role, unlike other missions, to preserve Hindu interests remains fishy. The ongoing political game of Mamata has become too lousy already; recurrent mollification of Islamists to gain their blessings to win elections and slants to nurse wounded Hindu psyche (if necessary) by bestowing a few alms to them is endangering socio-political framework of the state only. Mamata doesn’t depend on Hindus; it is crystal clear to all. It’s the time to see whether myopic Bengali Hindus desert her or not. Those who remain silent forever and unwilling to fight do not deserve to live. Sultan Ahamed a Central minister of India vehemently bargaining for Muslim quota in the line of religion affiliation. 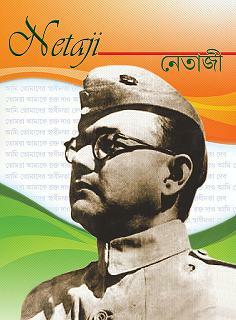 A new saga of partition of bengal is larking at the near horizon. Its a time for awakening.As per Sanskrit sloka world is for brave not for bunch of cowards-'bira bhogya basundhara"